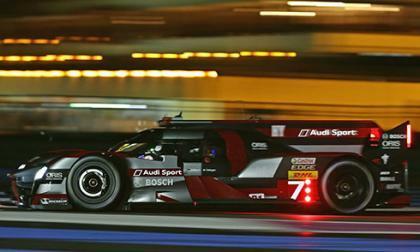 As Audi leaves World Endurance Racing, its new involvement in the Formula E electric series should help it with advancing electric vehicle technology. 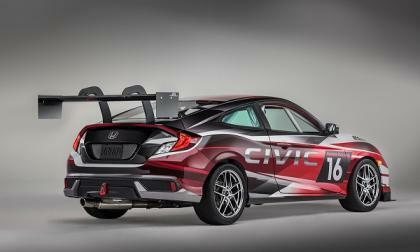 For 2016, Honda takes the wraps off of one of, if not, the biggest SEMA Show displays in the maker’s history. What can fans expect? 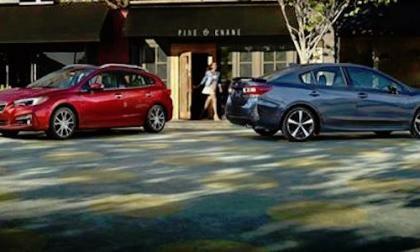 New Subaru Impreza Nominated for Prestigious WCOTY Award; Can the Newly-Remodeled Compact Compete? The new 2017 Subaru Impreza is going to be scrutinized like never before as it’s nominated for the World Car of the Year 2017 award. Can it win? Read more about New Subaru Impreza Nominated for Prestigious WCOTY Award; Can the Newly-Remodeled Compact Compete? 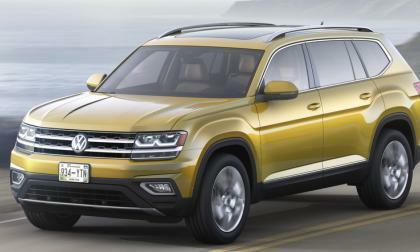 For three years, U.S. Volkswagen dealer had hoped the CrossBlue Concept that debuted at the 2013 Detroit Auto Show would be available in their showrooms. Their hopes will be answered in the spring when the America-only Atlas seven-seat crossover appears. With European repairs moving ahead on vehicles caught up in Dieselgate, some officials worry that the fix may be overstressing engines. 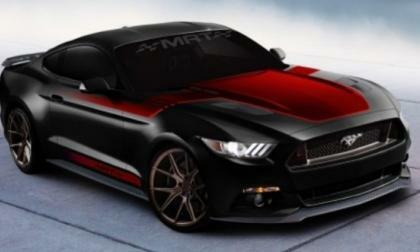 While it likely wont be the most powerful Ford Mustang on display at the 2016 SEMA Show, the supercharged and turbocharged 2017 Mustang from the crew at MRT will almost surely be one of the most interesting builds at the sprawling Vegas show – and the Motor Company has offered up just enough information to get us on the edge of our seats. 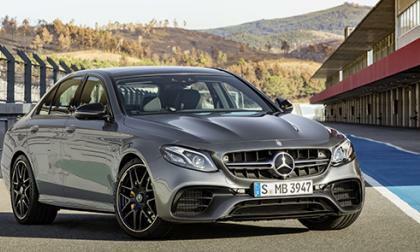 Sometimes, the best thing you can do is sacrifice or cancel something, which is the case of Mercedes-Benz C-Class Diesel for USA. Earlier this week, the white Dodge Challenger SRT Hellcat built and tuned by High Horse Performance set a new Hellcat quarter mile record, running a 9.29 at 147.29 miles per hour – beating the previous record of 9.46 that was set by this same car earlier this year. 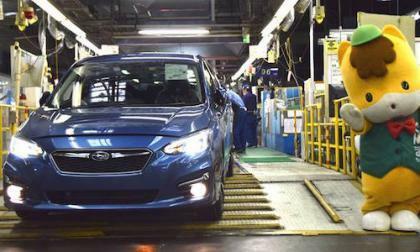 The first 2017 Subaru Imprezas are rolling off the assembly line in Gunma, Japan. How it all started with an airplane. 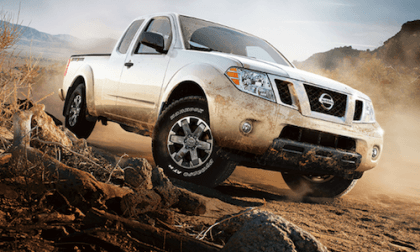 The 2017 Nissan Frontier gets a small price bump and a new S Work Truck Package. It’s still the old Frontier with a few enhancements for 2017. 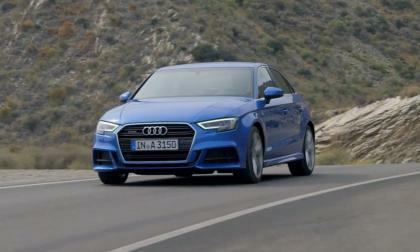 Audi has given the A3 a new personality. More powerful, the 2017 A3 features a Miller cycle engine and seven-speed, dual-clutch gearbox. City mileage is up as are horsepower and torque. 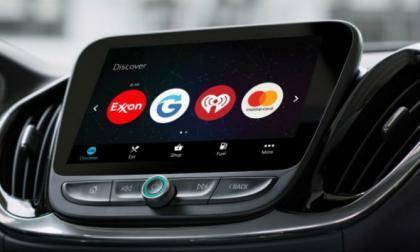 General Motors is teaming up with IBM's Watson to make things more convenient for you while you drive. The program will use Artificial Intelligence to tell you if you are close to your favorite coffee shop or store. In other words, GM and IBM are going to try to spam you through your OnStar. VW has long eyed overtaking Toyota as the world's largest automaker, a position Toyo has held for four years. 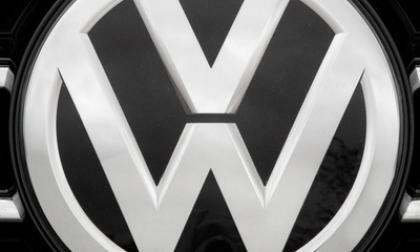 At last, it looks lie VW may just achieve its goal. 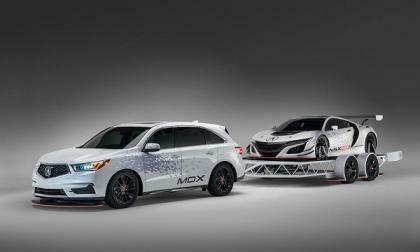 This year Acura racing fans are treated to a trio of over the top high performance eye candy, presented in MDX, NSX and TLX HPD race trim. 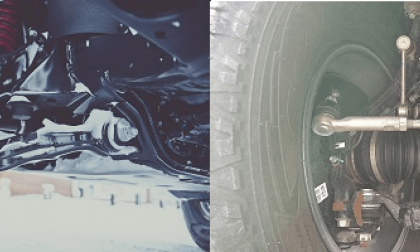 What Is the Real-World Value of Toyota Care Included Maintenance? We break down the numbers to see if Toyota’s included maintenance and more really matters. The short answer is it definitely does. 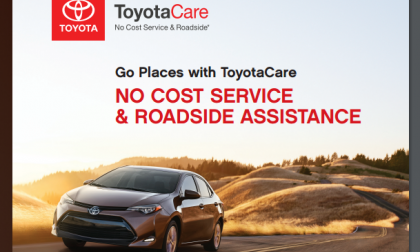 Read more about What Is the Real-World Value of Toyota Care Included Maintenance? 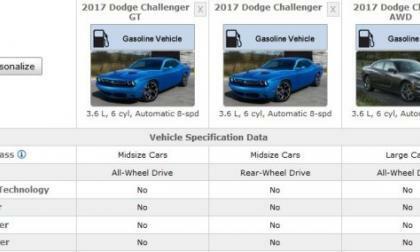 The first official information proving that there is an all-wheel drive Dodge Challenger coming to market has arrived in the form of a listing on the EPA Fuel Economy website – listing a 2017 Dodge Challenger GT with the Pentastar V6 and the same fuel economy figures as the AWD Dodge Charger. 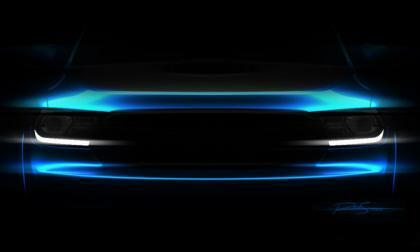 The blurred sketch of a Dodge Durango was released with this year’s FCA SEMA teasers and with the image traveling around the social networks without any supporting information – we bring you a closer look at this blue SUV and what it could be. 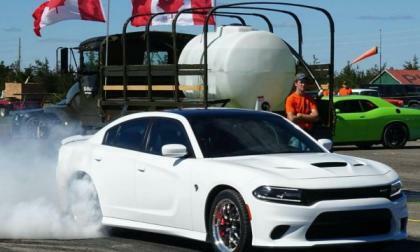 While some Dodge Charger SRT Hellcat owners have improved their quarter mile times by adding lots more power, one Hellcat sedan owner in Canada has gotten his beast down into the 10.50 range without adding any sort of extra power. Subaru Begins Taking Impreza Orders; Did You Spot These 11 New Features? Subaru opens up ordering online for the 2017 Impreza. 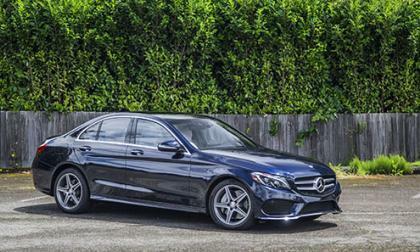 Here’s 11 things you may not know about the new-generation compact car. 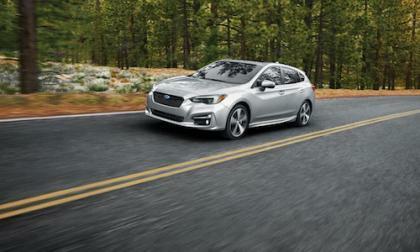 Read more about Subaru Begins Taking Impreza Orders; Did You Spot These 11 New Features? The 2017 Subaru Outback gets recognized for superior safety. 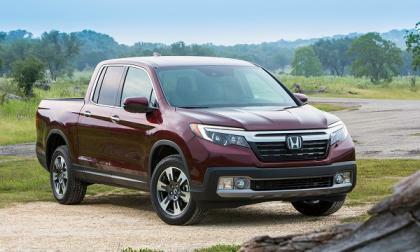 It's safety tech puts it ahead of more expensive models. Toyota added nearly 6 million vehicles to the ever-expanding Takata front airbag inflator. About half of the vehicles were in Europe, China and Japan. 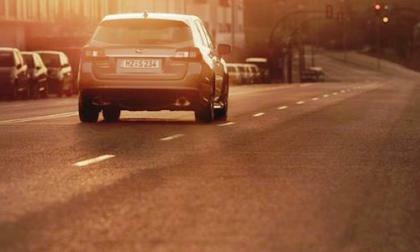 A pedestrian gets hit by a vehicle every eight minutes in the U.S. Ford is debuting new technology to help stop the accidents. 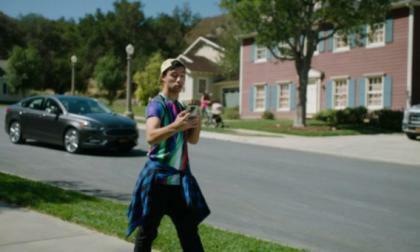 Ford attributes the increase in accidents to pedestrians texting rather than paying attention while walking. If you drive a pickup truck like I do, you’re most likely squinting, and straining your eyes a bit at night, in an effort to see clearly. Honda has an answer. 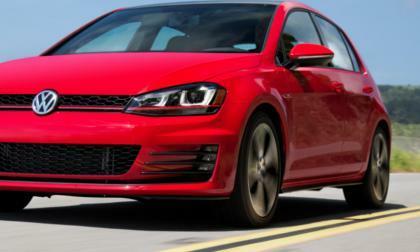 This story explores how to use the newly approved Volkswagen diesel repurchase program and tells you, frankly, it is a case of caveat emptor. 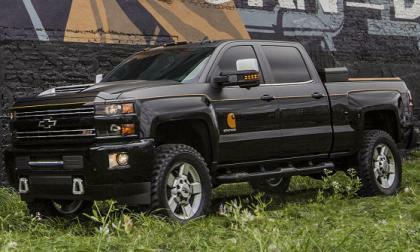 General Motors offered up their first SEMA teaser today in the form of the Chevrolet Silverado 2500HD Carhartt, which is only a concept show vehicle right now, but it looks like a special edition package that could easily see production – as it is a fairly mild concept for SEMA. 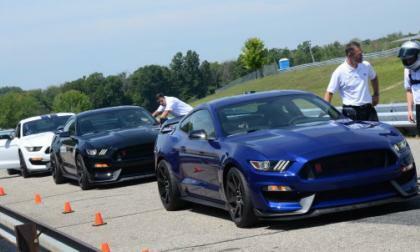 Ford Motor Company has issued a recall for more than 8,000 examples of the new Shelby GT350 and GT350R Mustang over a concern that a portion of the engine oil cooler could fail – leading to engine failure or an engine bay fire. 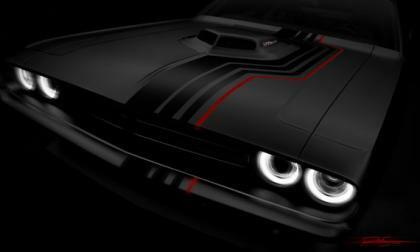 The Mopar crew is headed to SEMA next week and the menacing looking Dodge Challenger teased in the shadowy image above prefaces something exciting for the muscle car world – although it is hard to tell what that might be from this sole image.